Ali Asgar photographed at an event in Mumbai. 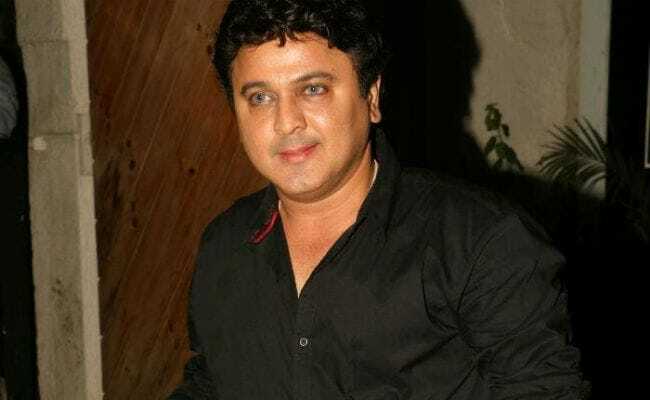 Ali Asgar, famous for playing female characters in several comedy shows, feels he is stuck with that image. The actor-comedian says he is looking for ways to break it and grow as a performer. He got popular for playing the character of Dadi in Comedy Nights With Kapil and followed it up with The Kapil Sharma Show. "I have been playing female characters on television for quite a long time. There was a time when I used to come on television for a week in different female characters. And I would go back home and think 'what I am doing,' after watching myself on the screen," Ali told IANS. "It hit me when my son said his school friends tease him with my character name. He asked me 'dad, can't you do anything else as an actor?' It was an alarming thing for me," he said. The actor says he was flooded with offers of playing drags on TV and live gigs. "I realised I am stuck within my own success," he said. "The reality of an actor's life is that we are serving to the audience. Though I do not want to play a female character, my performance is giving TRP to the channel. It means people enjoy watching me that way", he said. "I am not a woman but with my performance, I am convincing that right, which means there is a talent of a performer. I am seeking more avenues to explore my acting talent. Any platform is good for me, whether it is stage, TV, cinema or web. I want to play interesting roles," said the actor, who also featured in Kahaani Ghar Ghar Kii. He stars in horror-thriller Amavas, which is slated to release on Friday.